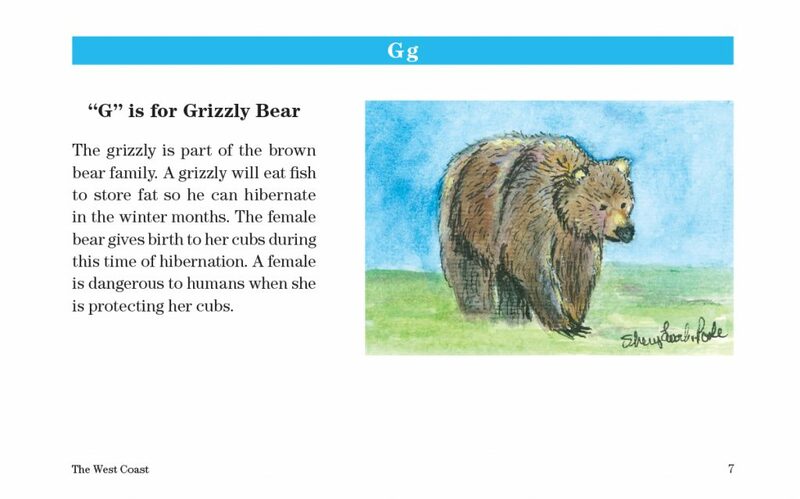 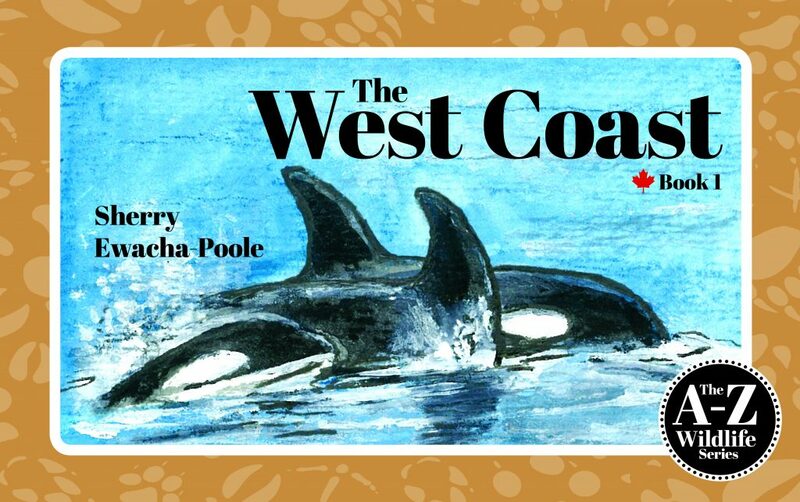 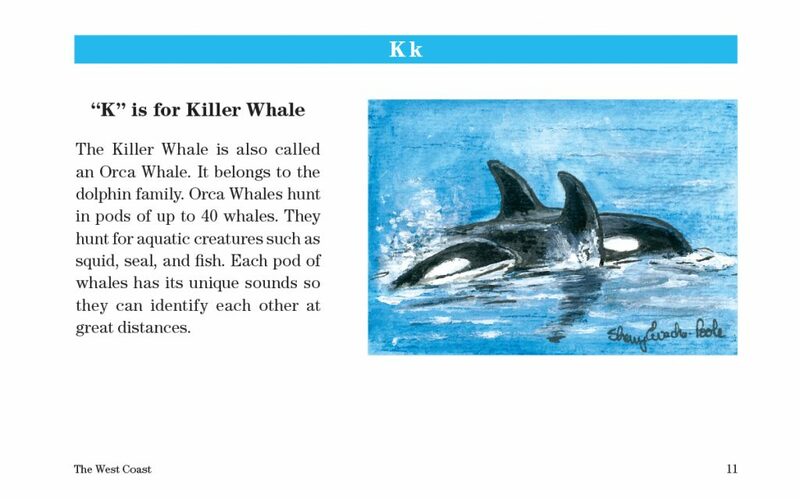 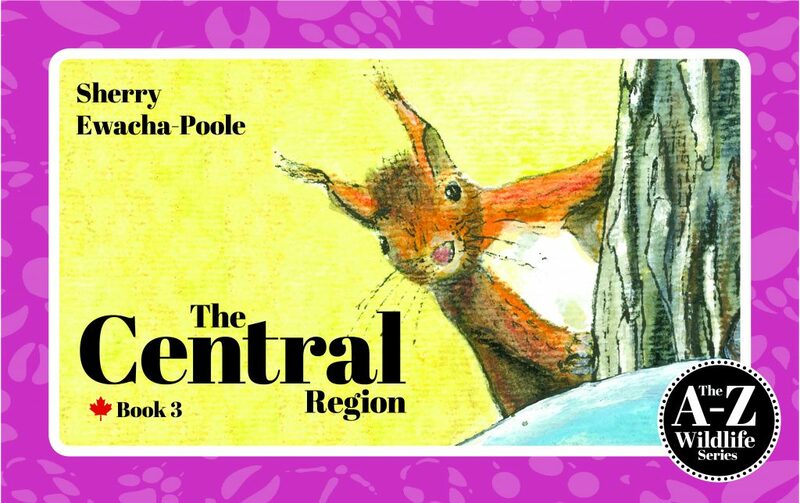 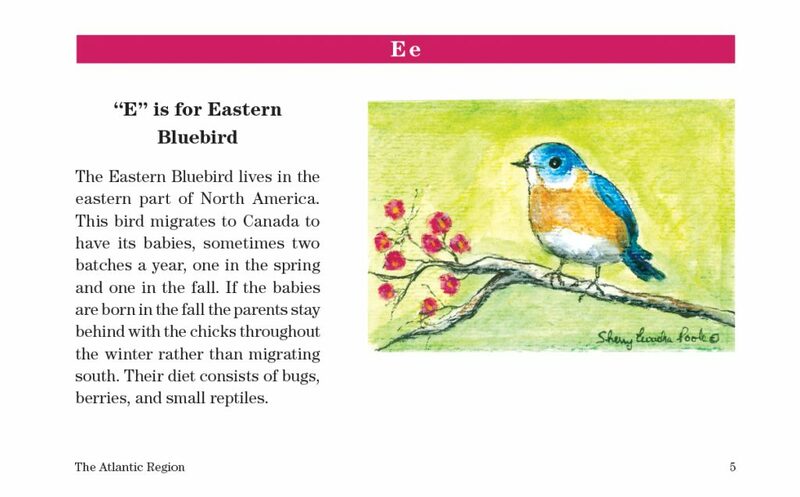 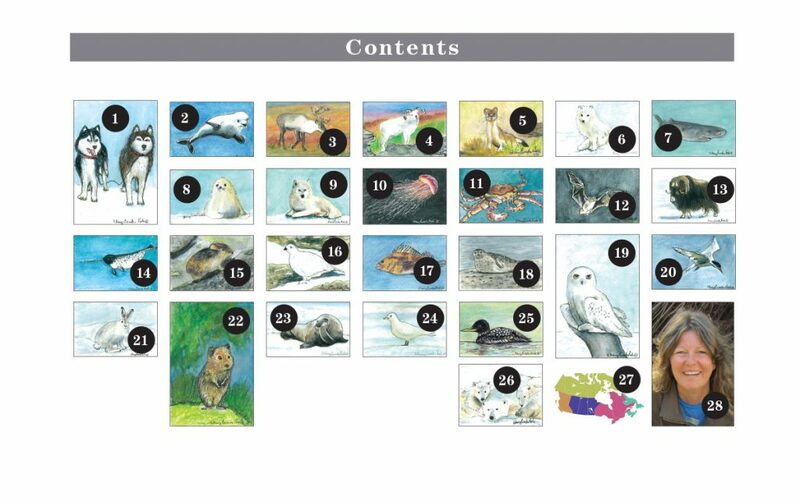 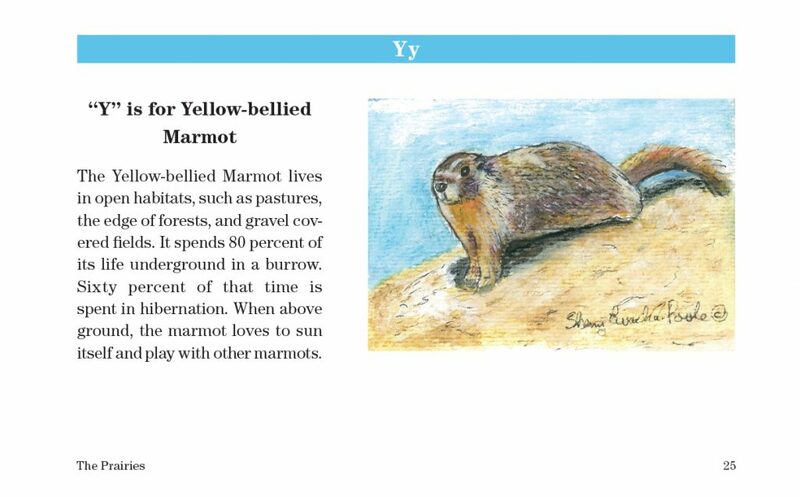 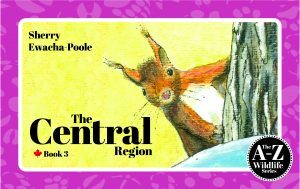 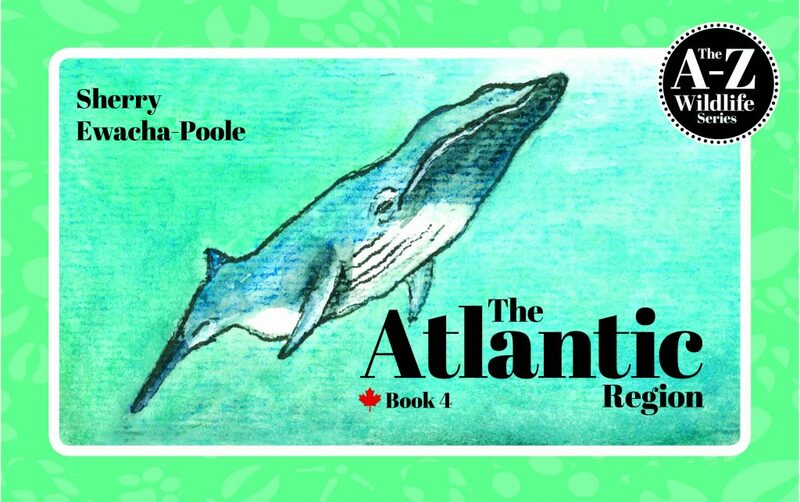 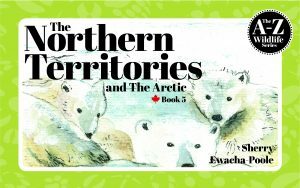 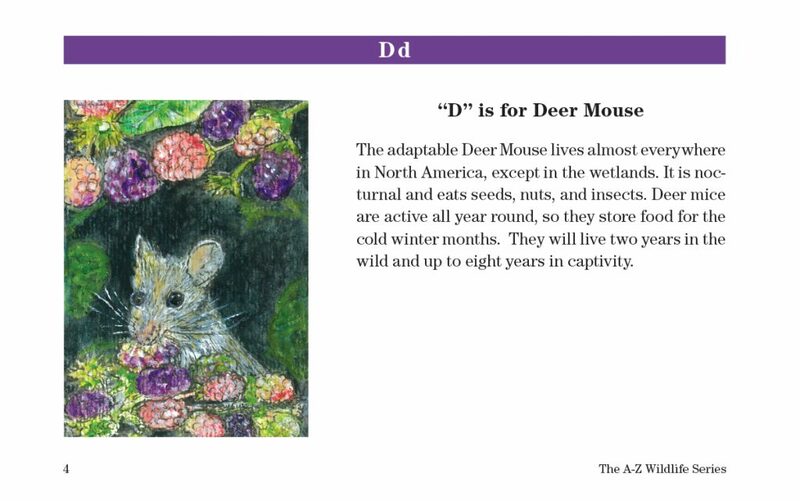 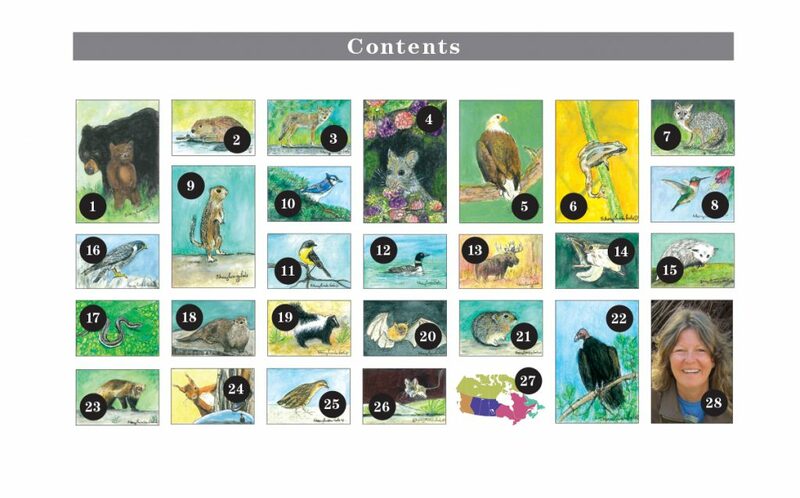 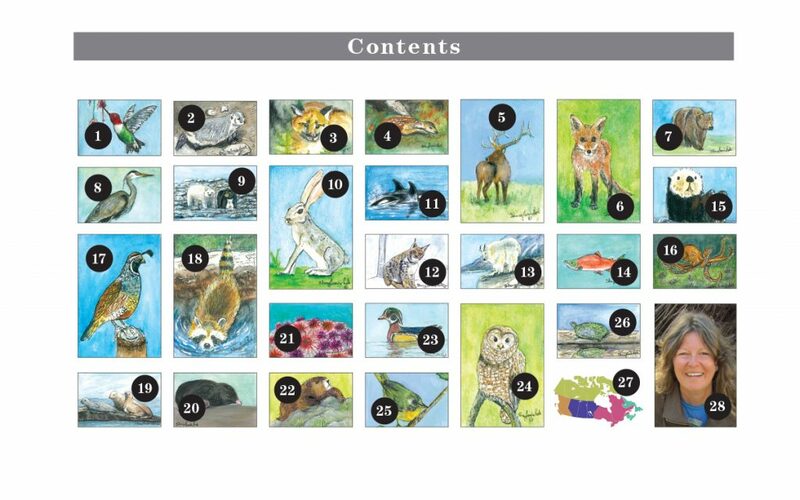 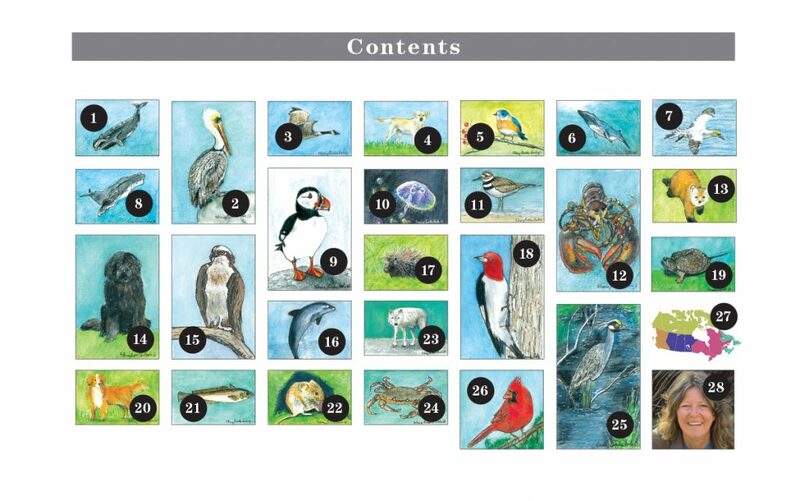 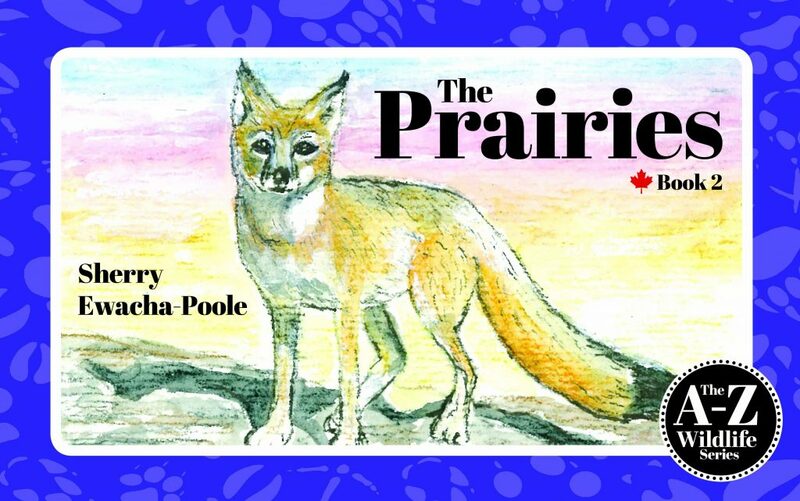 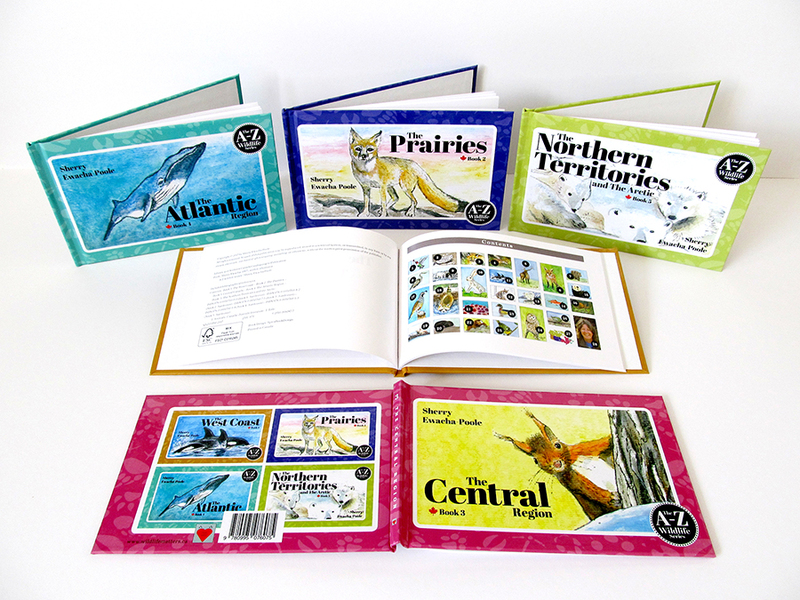 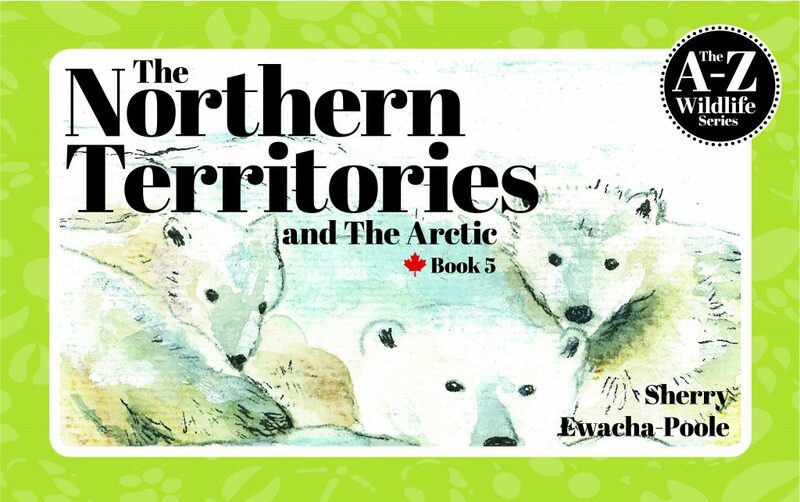 This five-part series of hard-cover illustrated educational children’s wildlife books include mammals, birds, insects, reptiles, whales, and fish from each region of Canada. 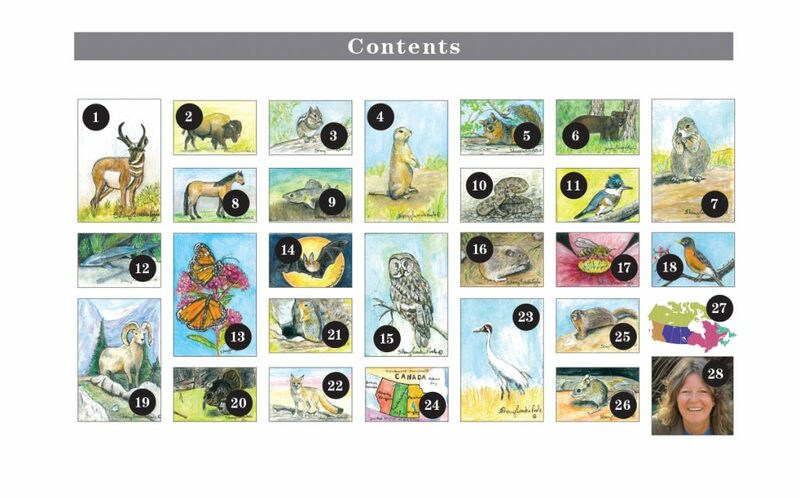 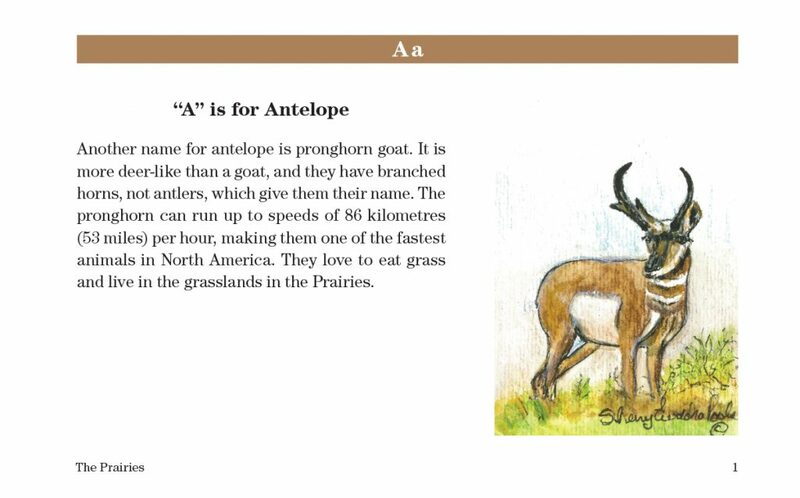 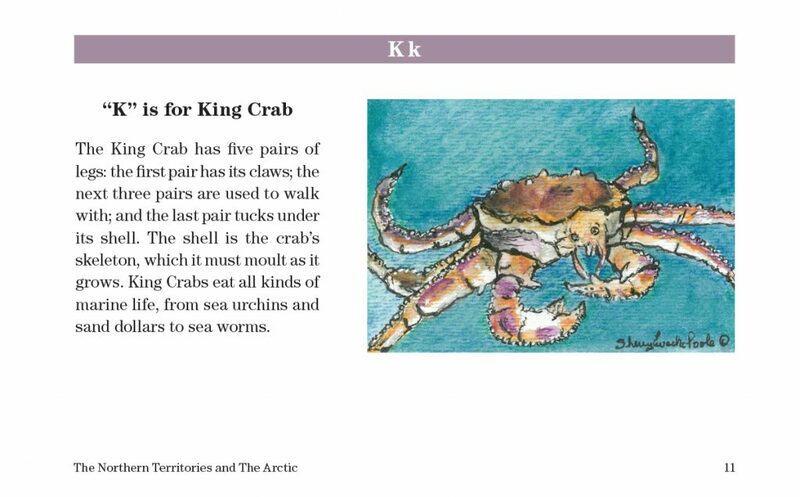 Using a clever A-Z format for every region, they lend themselves to a variety of animals with 26 coloured illustrations per book, for a total of 130 different creatures throughout Canada. 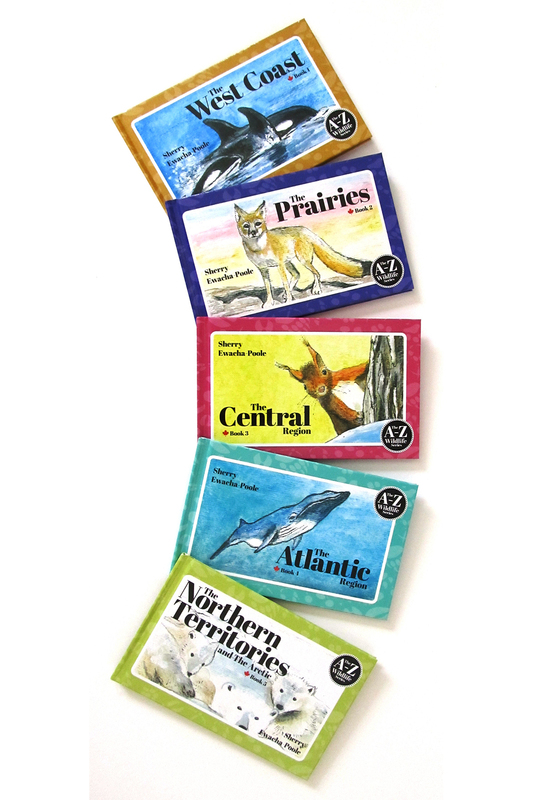 Whether you are young or old, you are sure to learn something new.